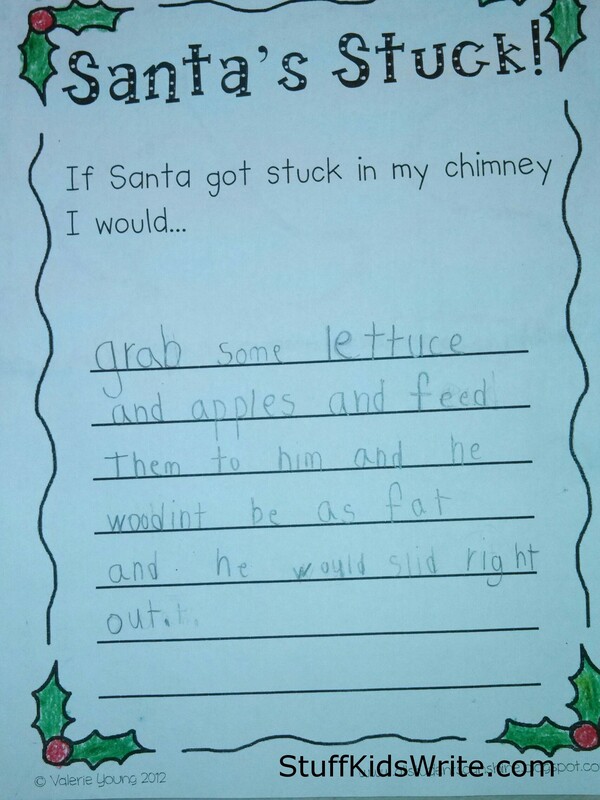 Posted on December 10, 2013, in Santa Letters, School Assignments and tagged children writing, Christmas letters, funny, funny kids writing, funny writing, Humor, kid writing, Kids, Santa Claus, Santa letters, school writing assignments, stuck in chimney, Stuff Kids Write. Bookmark the permalink. 4 Comments. I’m totally spelling it ‘wood int’ from now on.